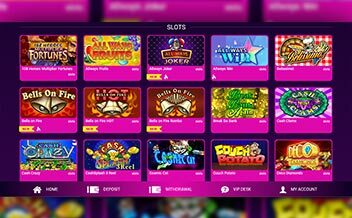 Established in 2013, No Bonus Casino is a unique offshore Casino that incorporates an entirely instant play interface that is complemented by a rich collection of NetEnt’s most thrilling slots and games. The Casino is owned by L&L Europe Limited Casinos and licensed by the government of Curacao, the Malta Gaming Authority, and the UK Gambling Commission. Playing at the No Bonus Casino is an experience that you don’t want to miss. 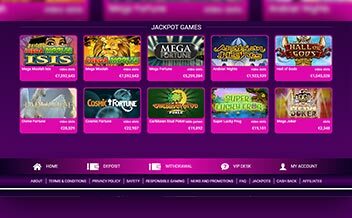 The Casino offers players with some of NetEnt’s renowned slots and games on a completely instant play interface. 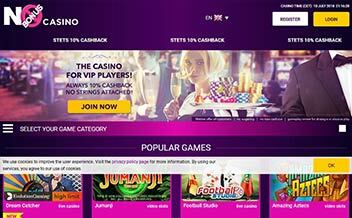 The Casino also offers a straightforward cash back policy and solid customer support. Bonuses and promotions are vital in keeping players enticed to play more. 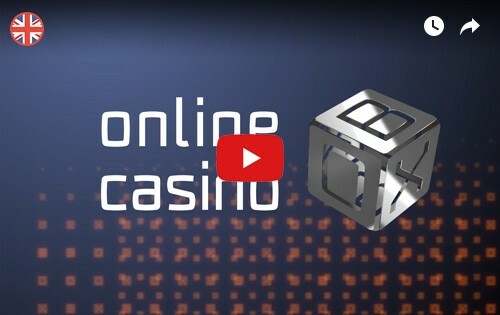 And while he Casino is well-known for its unique way of promoting play without the use of bonuses, the Casino has a 10% cash back program on all losses at the Casino.  The Cash back carries no wagering requirement and has no maximum amount. No Bonus Casino has a collection of slot games that are tailored to meet the ever-changing needs of the diverse online Casino gaming market. Some of the popular titles include South Park, Scarface, Starburst, Magic, Dead or Alive, Gonzo’s Quest, and several others. Table game fans also have a piece of the grand game offerings cake. Through NetEnt and Amatic Industries, No Bonus Casino has the following table games; Blackjack Double Exposure, French Roulette, European Roulette, Caribbean Stud, Texas Hold’em, and several others. The Casino also houses some of the most incredible video poker games from NetEnt and Yggdrasil Gaming. Some of the popular titles include All American Poker, Deuces Wild, Joker Wild, and Jacks or Better. 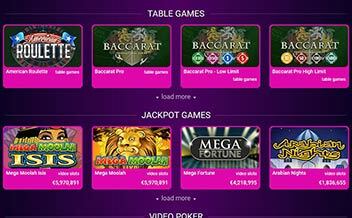 The Casino is powered by NetEnt in conjunction with Amatic Industries and Yggdrasil Gaming. The collaboration between these three software developers has given rise to a completely instant play interface that promotes play. The Casino is also proven fair by TST. The United Kingdom, the United States, Italy, Australia, the Netherlands, Belgium, Portugal, Denmark, Spain, Bulgaria, Estonia, Romania, Turkey, and several others. No Bonus Casino features a completely instant play interface which means that players do not have to download any files to enjoy their favorite Casino games. The Casino’s software runs on major web browsers like Mozilla, Opera, Internet Explorer, and Chrome. No Bonus Casino is a unique online platform that focuses on innovative ways to keep punters enticed and glued without using bonuses. The Casino has a completely instant play interface which is complemented by dozens of NetEnt’s most incredible slots and games.